Tennis will be practicing in the summer Tuesdays and Thursdays from June 26-July 31. Practice will be from 3:00pm-6:00pm. You must have your physical turned in to our athletic trainer be registered on www.athleticclearance.com to participate. If you have any questions, please contact Coach Rico DeGuzman at (909)851-5449. 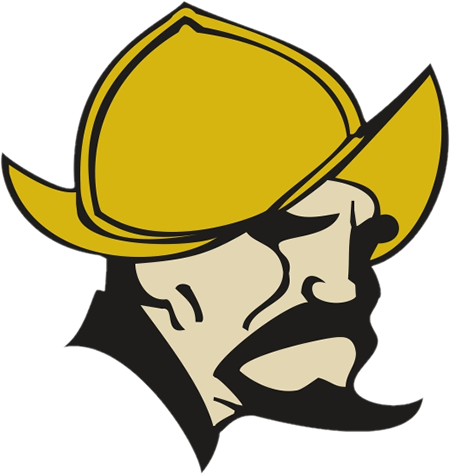 Don Lugo girls tennis will be having summer practice from July 17-August 11, Monday-Friday. Practice will be from 6:00am-8:00am. 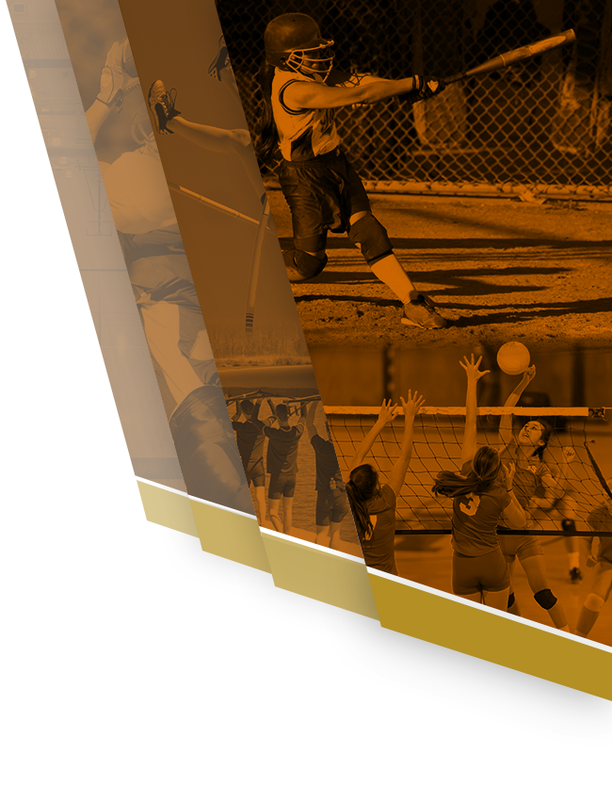 If you have any questions about girls tennis program, please contact Coach Rico DeGuzman at (909)851-5449. Congrats to girls tennis for their win against Colony with a 13-5 score! Congrats to girls tennis for defeating Chaffey HS on Tues., 9/27/16. The team is now 2-1 in league.Great job ladies! Congrats to our girls’ varsity tennis team for winning their match against Colony on 9/20/16. Great way to start off league. Way to go ladies!